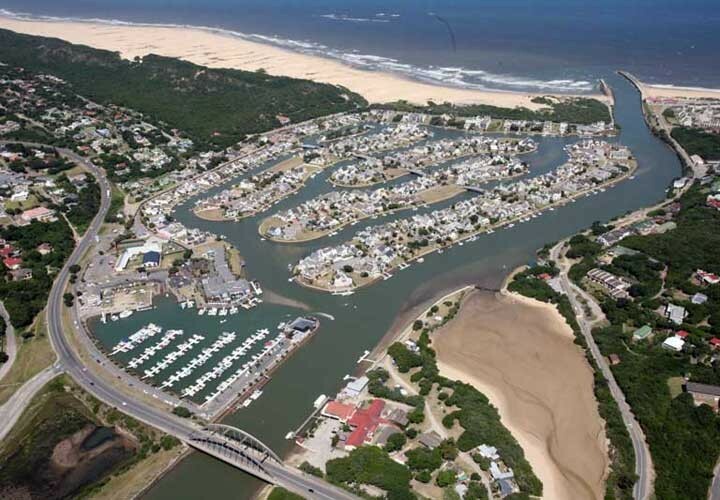 South Africa is about to add marinas to its Blue Flag collection of 23 full status beaches, as well as announce the names of the new season’s Blue Flag beaches later this month. Lindie Buirski, Head: Environmental Capacity Building, Training and Education Unit, City of Cape Town, says the Blue Flag marina programme will be launched at the Royal Cape Yacht Club on Friday, 14 October 2011, when Patricia de Lille, Executive Mayor of Cape Town, and Alan Winde, Western Cape MEC for Finance, Economic Development and Tourism, will hand over certificates to Cape Town’s three new pilot marinas. Meantime, the International Blue Flag jury met at the end of last month to decide which South African beaches will be awarded full Blue Flag status for the new season (November 1, 2011-October 31, 2012). According to Ted Knott, National Coastal Project Manager, Wildlife and Environment Society of South Africa, 27 beaches applied for full status and 14 for pilot status. Their names, as well as other new projects, will be announced at an official event at Kenton-on-Sea on October 25. Joyce Mabudafhasi, Deputy Minister of Environmental Affairs, will hand over blue flags to the successful municipalities. The Blue Flag is a voluntary eco-label awarded by evaluating criteria such as water quality, environmental education and information, environmental management, and safety and services. South Africa is the second African country, after Tunisia, to have Blue Flag marinas and the first country outside Europe to have Blue Flag beaches.